For those who are in love with tremendously high speed, and the adrenaline rush that can be received from it, racing is always the most favorite of all sporting events. Car races are also the ultimate hub of the top cars with the best designs and technologies and the greatest speeds. That is why, car lovers who are also adrenaline junkies are in love with F1 Car race tournaments, and the blood rush that they get from watching driver swish through the track as they compete with each other. Racing drivers have nerves of steel, as they risk their lives and let the world around them turn into a blur, while racing to the finishing line, or as they smash their cars into the walls or each other. It is this fearlessness that attracts so many people to them. So let us look at a lost of Top 10 Greatest F1 Drivers in of All Time. 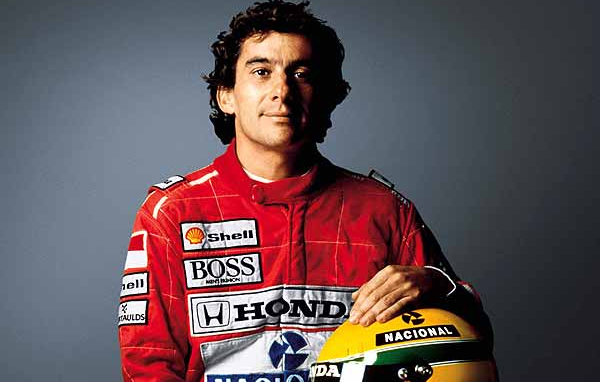 Faster than any other drivers of 90’s, Ayrton Senna da Silva, was a former Brazilian formula one racing champion. Senna made his professional debut in 1984 at the Brazilian Grand Prix, where he qualified as the 17th. In 1985, he participated in his 2nd race in Portuguese Grand Prix where he achieved his first World Championship point. He first won the title of Formula One World Championship for Drivers in the 39th season of FIA F1 motor racing in 1988. After that, in 41st season of FIA F1 motor racing in 1990, he won the same for the second time. Senna won the World Championship for the 3rd time in FIA F1 racing and became the youngest three-time world champion in 1991. Senna won his last race of his racing career in 1993 Australian Grand Prix. He died due to significant blood loss after a tragic accident on the track next year in San Marino Grand Prix. Overall in his glorious career, he won a total of 41 grand prix and three world titles. World’s first billionaire athlete Michael Schumacher is a retired German F1 racing driver. In his debut race, 1991 Belgian Grand Prix, he finished 7th. In 1992 Belgian Grand Prix, he got his first Drivers’ Championship title. He is the only driver in F1 history who finished in 1st position in 5 consecutive seasons from 2000 to 2004 Grand Prix. He won his last race in 2006 Chinese Grand Prix. During 2007 & 2008, he worked as the brand ambassador and car developer of Ferrari. He attended his last race of his career in 2012 Brazilian Grand Prix and finished in 14th place. He won 91 races in total in his successful career which includes most of the major championships with fastest laps and highest pole positions along with 72 grand prix victories. Undoubtedly, he is one the greatest drivers of all time in F1 history. Schumacher suffered a serious cerebral injury in 2013 while skiing and was in coma from December 2013 until June 2014. Truly the 1st greatest and most honorable champion of the world, Juan Manuel Fangio, famously known as El Chueco, was an Argentinian F1 racing car driver. In his debut match in 1938, he won the Grand Prix International Championship. He made a 46 years unbeaten record by winning the most World Championship of Drivers starting from 1951 and then 4 consecutive times from 1954 to 1957. With 24 wins, 29 highest pole positions, 35 podiums, 245 career points and 23 fastest laps, he decorated his career with greatest possible success. Fangio is the only Argentine driver to win the Argentine Grand Prix four times, which was also the most by any driver. He also holds the highest winning percentage in Formula One history. After his retirement from racing, Fangio was presided as the honorary president of Mercedes-Benz. In 1995, this legendary F1 champion died at the age of 84. 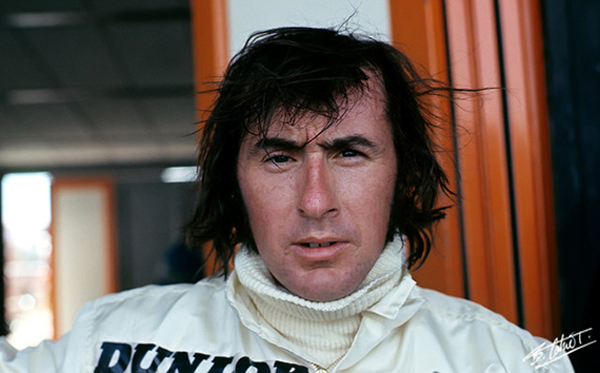 Former British Formula One racing driver Jackie Stewart is one of the best F1 drivers from Scotland. In 1965, he participated in South African Grand Prix for the first time and achieved the 6th position. In the same year, he won his first World Drivers’ Championships in Italian Grand Prix. Later, he won three more Grand Prix Championships during his career. In 1973, he won his last international title in German Grand Prix. But, unfortunately, in his precipitated last match in 1973, United States Grand Prix, he could not start the game due to a fatal crash of his teammate. Stewart held the record for most wins by a British F1 driver for 19 long years. His awesome career consists of 27 wins in 100 participations, 17 pole points, and 360 career points. He was ranked fifth in the list of the fifty greatest Formula One drivers of all time in 2009. 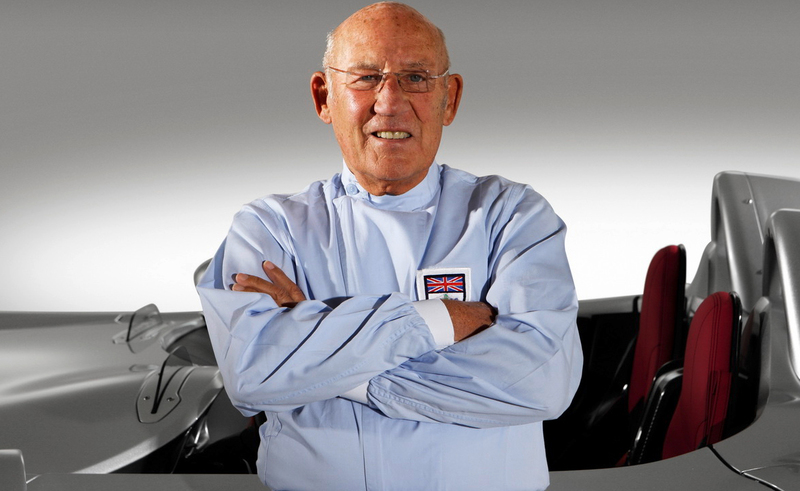 Former English F1 racing car driver, Stirling Moss, is often considered “the greatest driver never to win the World Championship.” During his career from 1951 to 1961, he teamed with Mercedes-Benz, Vanwall and Maserati and also participated in 67 international races. 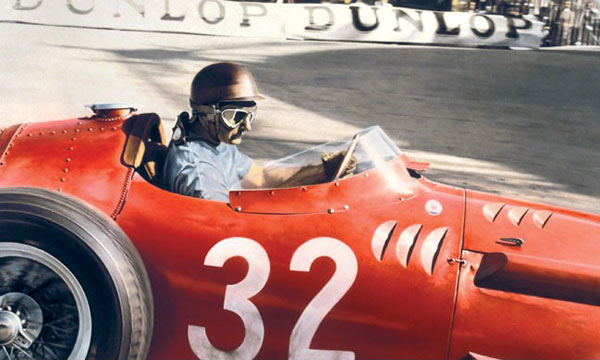 He debuted in 1951 Swiss Grand Prix,and achieved 14th position overall. In 1955 British Grand Prix, he won his first international title. He was the first British driver to win a F1 British Grand Prix while riding a British made car. He made his career successful with a total of 16 Grand Prix wins, 16 pole points, 24 podiums and 186 career points. Unfortunately, this great racer had no world championship record. His career was stopped due to a horrific accident at Glover Trophy in 1962, which caused the left side of his body to get partially paralyzed for six months and put him in coma for almost 30 days. 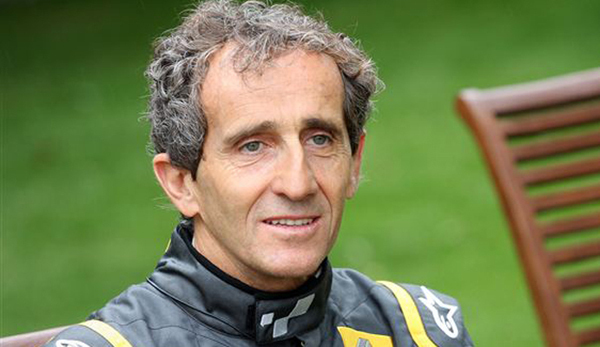 French racing driver Alain Marie Pascal Prost held the record for most Grand Prix victories from 1987 until 2001. Teamed with McLaren, Ferrari and Renault, he participated in 202 races in his career. He started his legacy in 1980 Argentine Grand Prix. In his 2nd race in 1981 French Grand Prix, he won his first grand prix title. In 1982 Brazilian Grand Prix, he finished 3rd, but surprisingly got the GP award because 1st & 2nd finishers were disqualified. Prost won Formula One Drivers’ Championship four times in 1985, 1986, 1989, and 1993. The 1993 German Grand Prix was the last title he won. In the same year, he declared his retirement after he finished in 2nd place in Australian GP. He achieved 768.5 career points, 4 world championship trophies, 106 podiums and 33 pole positions during his glorious career from 1980 to 1993. Former Finnish racing driver Mika Pauli Häkkinen drove in the DTM series after his retirement. He participated in 165 races with Lotus and McLaren. He debuted in 1991 United States Grand Prix and finished in 13th place. 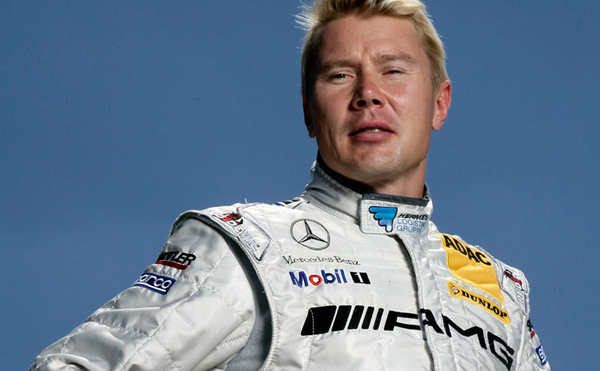 After a life-threatening injury in 1995, Häkkinen made a remarkable comeback of his career. 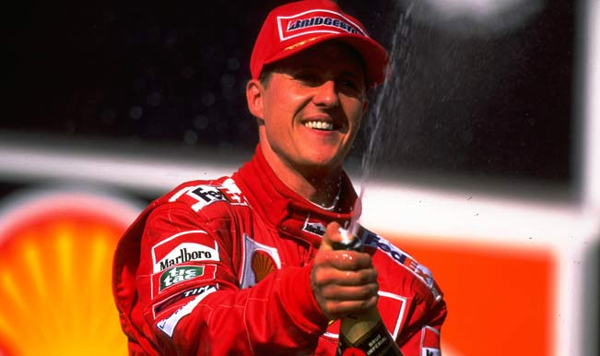 In 1997 European Grand Prix, he achieved his first international victory. Häkkinen won the world championship titles for 2 consecutive years in 1998 and 1999. He got the fame of one of the greatest drivers ever with 20 wins, 51 podiums, 26 pole points and 420 career points. He won his last title in 2001 United States Grand Prix. Häkkinen also featured on Top Gear by BBC Two while teaching presenter James May the basics of rally driving. 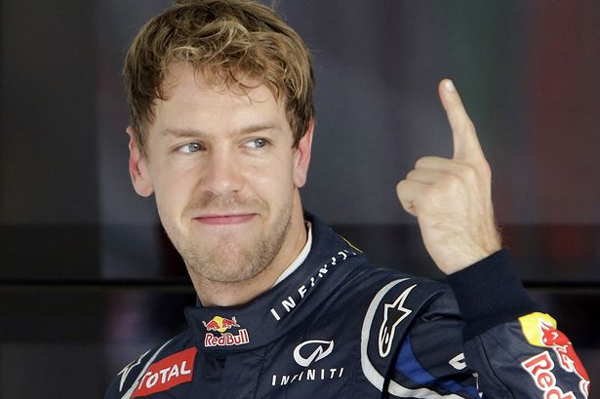 German Formula One racing driver Sebastian Vettel is currently driving for the Red Bull Racing team of Austria. He is also this year’s Formula One World Champion. He debuted in 2007 United States Grand Prix and achieved 7th position. He was voted the Rookie of the year in 2008, at the annual AutosportAwards.In 14th race of the 2008 Formula One season, Sebastian won his first GP title. In 2009 Formula One season, he raced for Red Bull for the first time and finished as the youngest-ever World Drivers’ Championship runner-up. Later, he also won Formula One World Drivers’ Championship in four consecutive times from 2010 to 2013. Till now, he has achieved 39 wins in GP, 45 pole positions and 1549 career points in total. Red Bull has extended their contract with Sebastian till the end of the 2015 season. 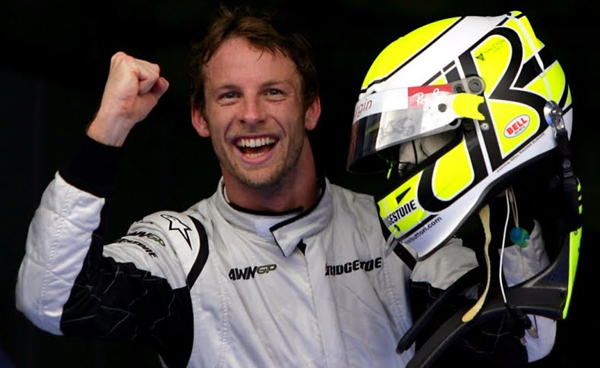 British Formula One driver Jenson Alexander Lyons Button is currently associated with McLaren and was the 2009 Formula One World Champion for Brawn GP F1 team. He transferred to McLaren in 2010 season as a racing partner of former World Champion Lewis Hamilton. He is spending his 5th season with the McLaren team this year. Jenson was enlisted in “Men of the Year” by Top Gear in 2009 and 2011. He first drove in 2000 Australian Grand Prix and won his first title in 2006 Hungarian Grand Prix. In his career with McLaren, BAR, Honda and Mercedes till now, he has won 15 Gran Prix, along with 1140 career points and 8 pole positions. In 2013 F1 World Drivers’ Championship, he finished in the 9th place. Button is also known for his very smooth driving style and exceptional pressure handling ability. Spanish Formula One racing driver Fernando Alonso won three consecutive karting championships in Spain from 1994 to 1997. Alonso is known as the third-youngest driver ever to debut in the international event in F1 history. In 2001 Australian Grand Prix, he drove for the first time. In his first year with Renault, he won 2003 Hungarian Grand Prix. He also won 2 consecutive seasons of 2005 and 2006 Formula One World Drivers’ Championship. Alonso also won the Spanish Grand Prix in 2013. In the same year’s F1 World Drivers’ Championship, he finished 2nd with total 242 points. Alonso participated in his last racing championship in 2014 Belgian Grand Prix where he finished as 4th. 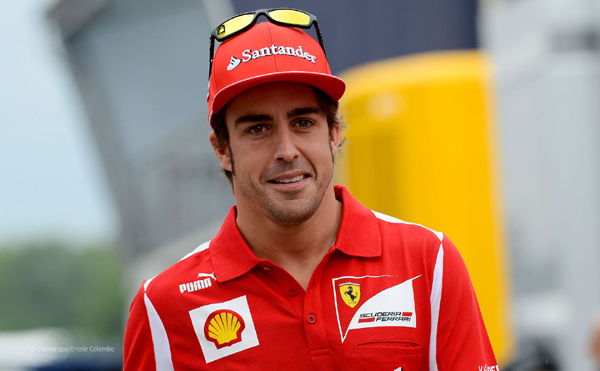 According to the new rule of F1 GP for the 2014 session, Alonso picked No.14, considering it to be lucky for him. He is currently in association with the Ferrari F1 team. The drivers of F1 are always at the risk of meeting sudden deaths, or horrible accidents that can leave them crippled. Many of the best racers in the world have actually met such a fate. 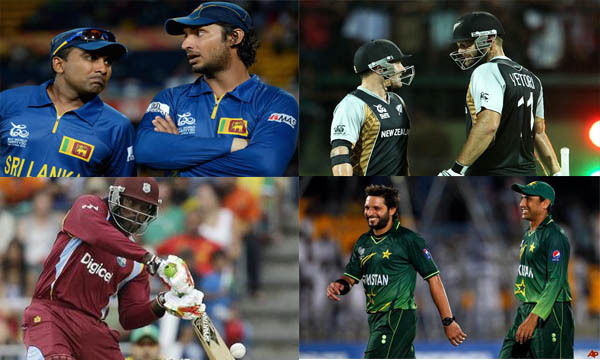 Yet, these drivers are unstoppable, and, when they emerge victorious, they get their much-deserved love and fame.